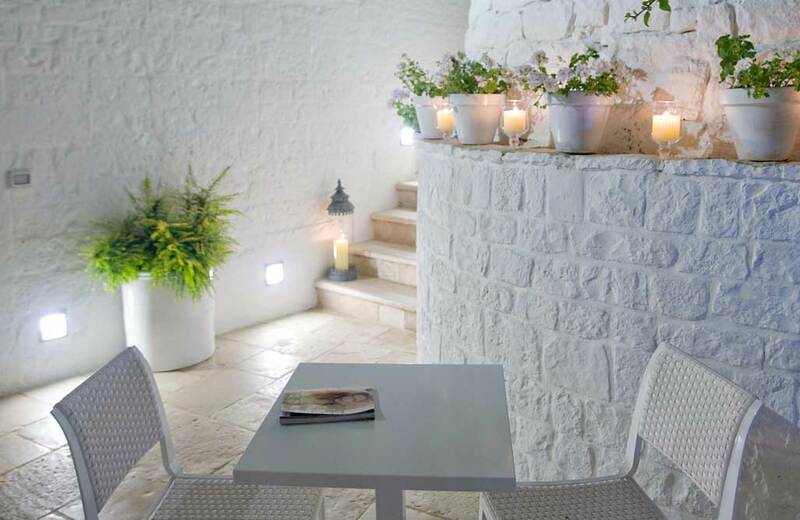 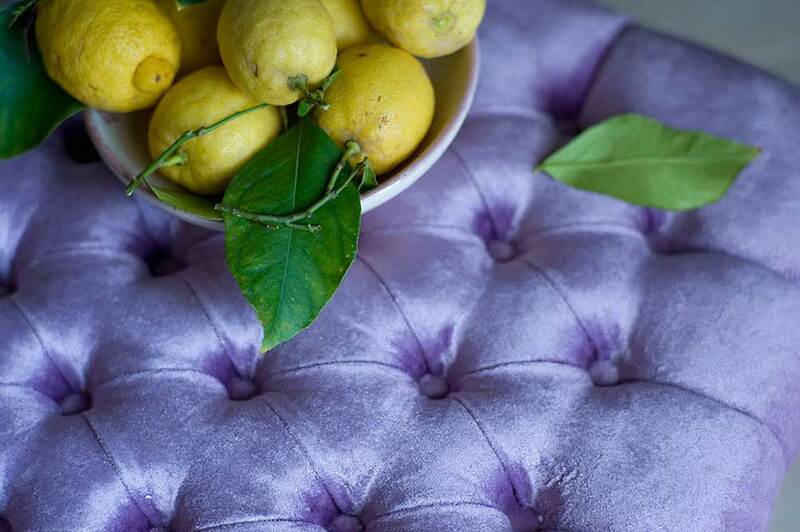 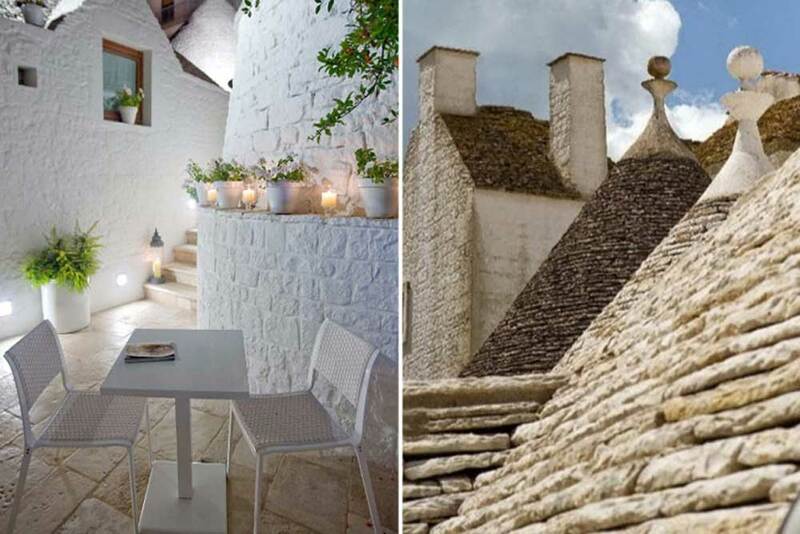 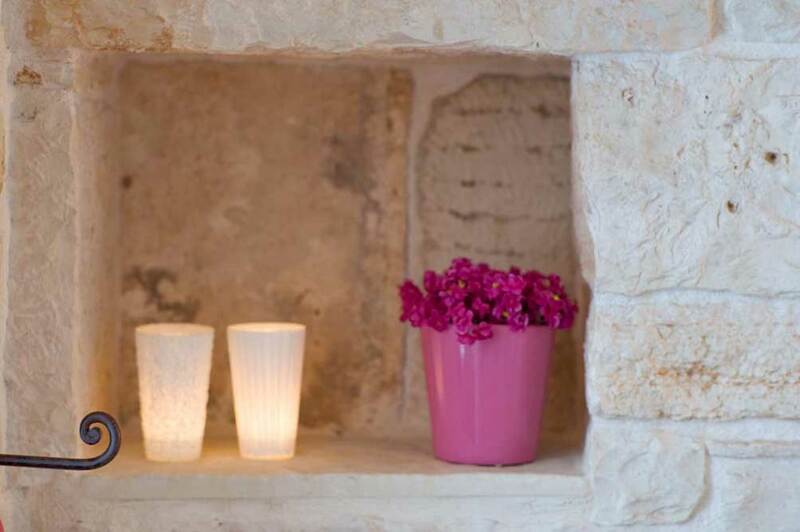 Le Alcove is a charming luxury resort, grouped together like a cone of precious stones set in the main square of the village of Alberobello, in an ambience reminiscent of timeless stories and fairy tales. 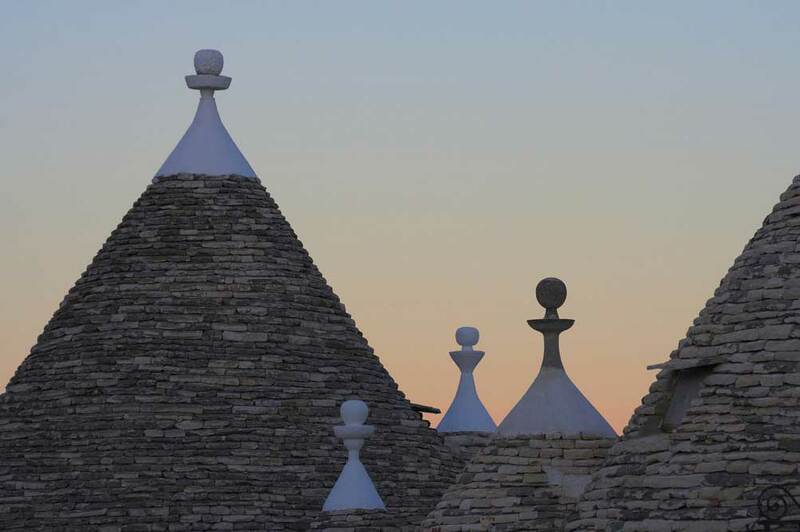 The resort dates back to the second half of the sixteenth century when the small hamlet “Silva Arboris Belli” began to expand and this particular architecture of cone-shaped dwellings with dry-stone walls started to emerge and today is an unmistakable characteristic of this area. 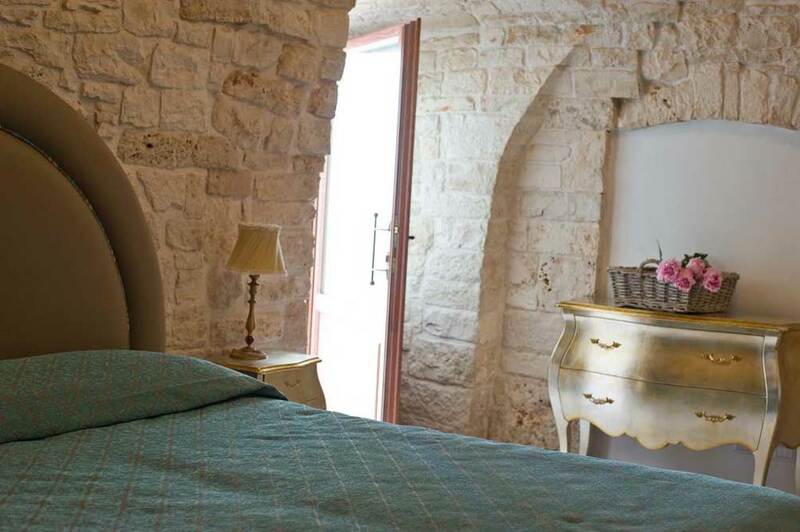 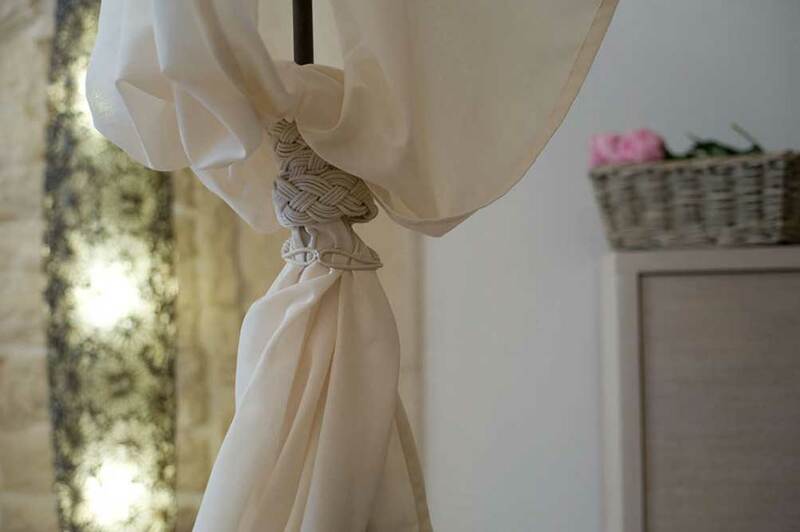 Le Alcove offers a cosy, intimate environment, splendid accommodations set in the centuries-old walls and where attentive staff perfect the smallest details to make your stay a truly relaxing experience, infused in fairy tale moments. 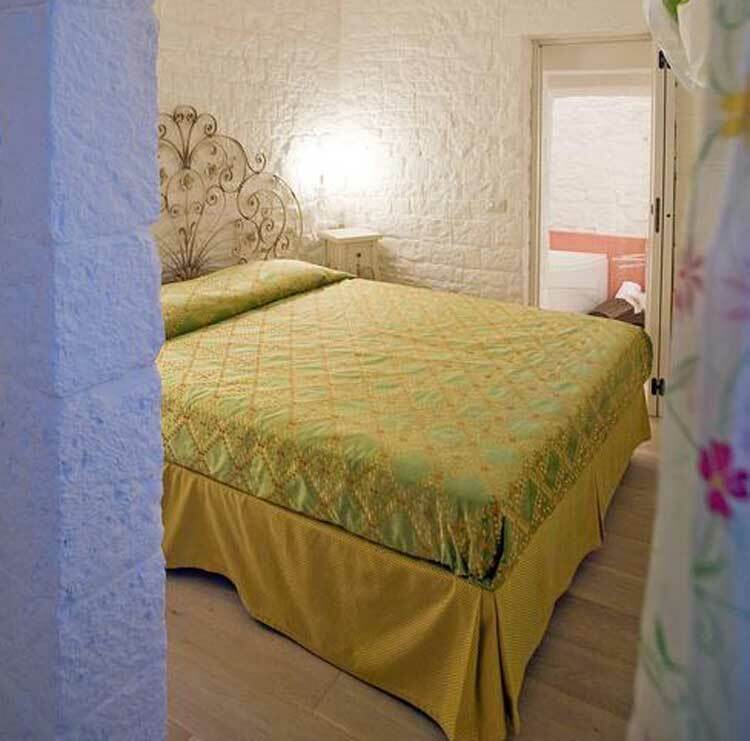 *City Tax: €1.00 per person per night, up to 3 nights payable locally* Tax not applicable for children under 13yrs of age.